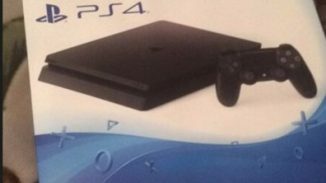 1TB PlayStation 4 Slim Consoles Launching Soon in US? Looking to pick up a PlayStation 4 soon but want a little bit more HDD room? Sony appears to be ready to offer that option in the US soon. A picture of a retail box in the US for a 1TB PS4 Slim has appeared and will apparently retail for $299. 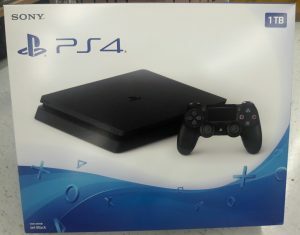 Of course no game appears to be bundled with this so you’ll have to decide if it’s a better option to you over the $249 500GB Uncharted 4 PS4 or the $299 500GB Call of Duty Infinite Warfare Legacy Edition PS4. But hey options are always nice. Look for this to be officially announced soon and let us know in the comments if you have any interest in it.